Renault is planning to launch the much awaited second generation of Duster in India later this year as sales of the current model is low even after aggressive price cuts. The new Duster made its debut the 2017 Frankfurt Motor Show and it will be manufactured at the Chennai plant with heavy localization to keep the price competitive. 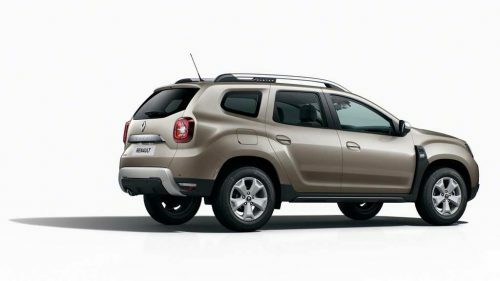 The exterior design theme of new Duster is evolutionary but the body panels are new. The front gets new signature grille of Renault with a new set of headlamps with integrated DRLs. We can expect top-spec models to feature LED headlamps and fog lamps. The front bumper is also new and the black plastic cladding running across the body has been retained. The side gets protruding wheel arches to give an SUV look and the Duster comes with 17-inch wheels while lower-spec variant will get 16-inch steel wheels. We can expect the company to give roof rails also. The rear comes with new LED tail lamps and a new bumper with faux skid plates. The compact SUV will come with some new exterior colour options also. 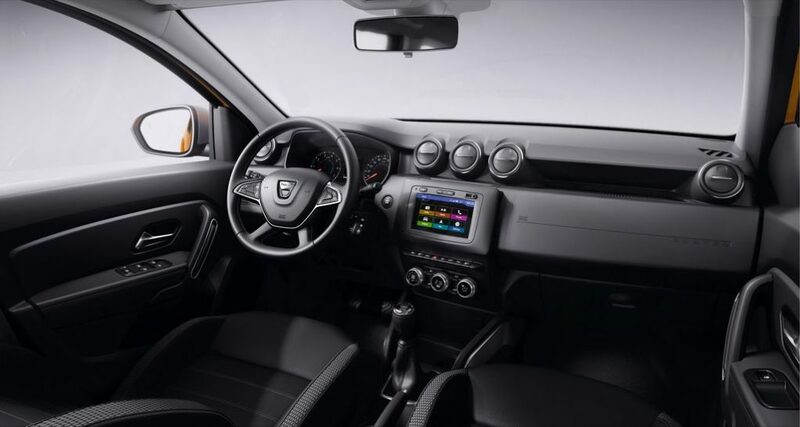 The interior is finished in black colour and the design of dashboard is new as the AC vents get a rectangular design. The steering wheel is a three-spoke unit and the instrument cluster has been revised with a new MID screen in the middle. The company has increased dimensions to improve space inside the cabin. 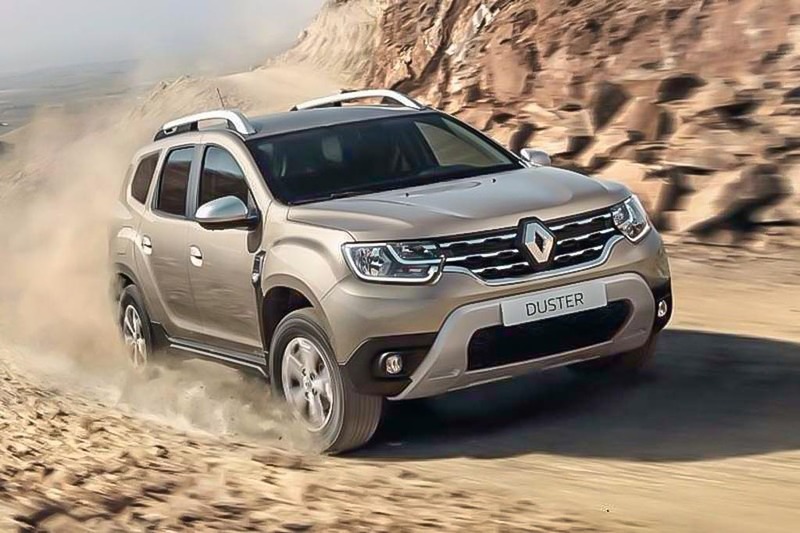 The Duster is packed with features like touch screen infotainment system with Android Auto and Apple CarPlay, climate control, reverse camera with parking sensors, automatic headlamps, electronically controlled exterior mirrors, cruise control and more. Renault might offer 6-airbags, ABS with EBD, traction control and other advanced safety features. The new generation model gets 210 mm of ground clearance with a 30-degree approach angle and 33-degree departure angle. Renault Duster will be powered by same 1.5 L diesel and petrol engines with the option of manual and automatic transmission. The company will also offer four-wheel drive system and it competes against Nissan Kicks, Ford EcoSport and Hyundai Creta.